You asked for it so now you got it. Perfect, right? That's what I thought. 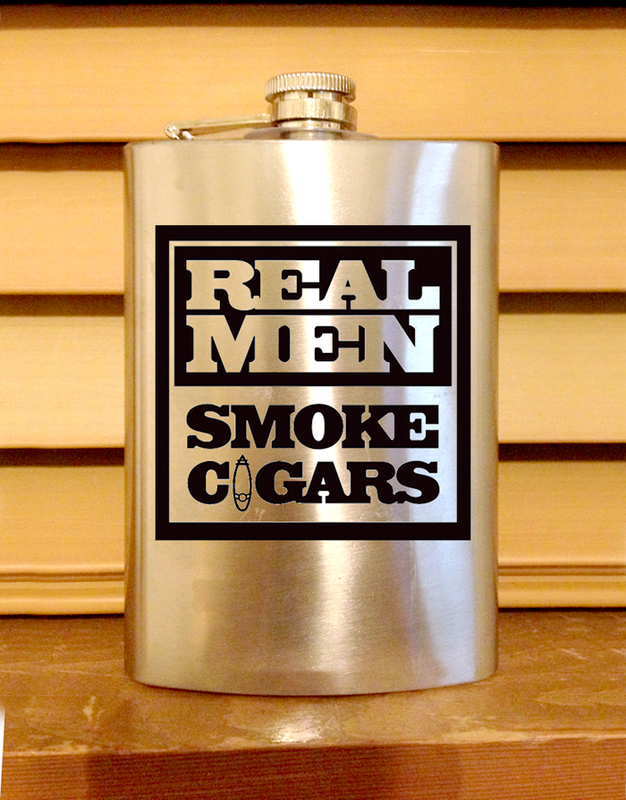 Stainless Steel 8oz Hip Flask with screw down cap. 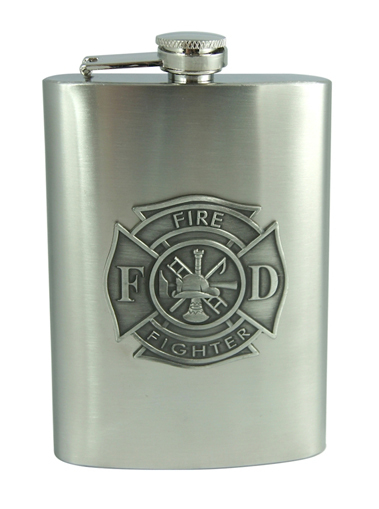 This polished-finish flask measures 5-3/4" x 3-5/8". 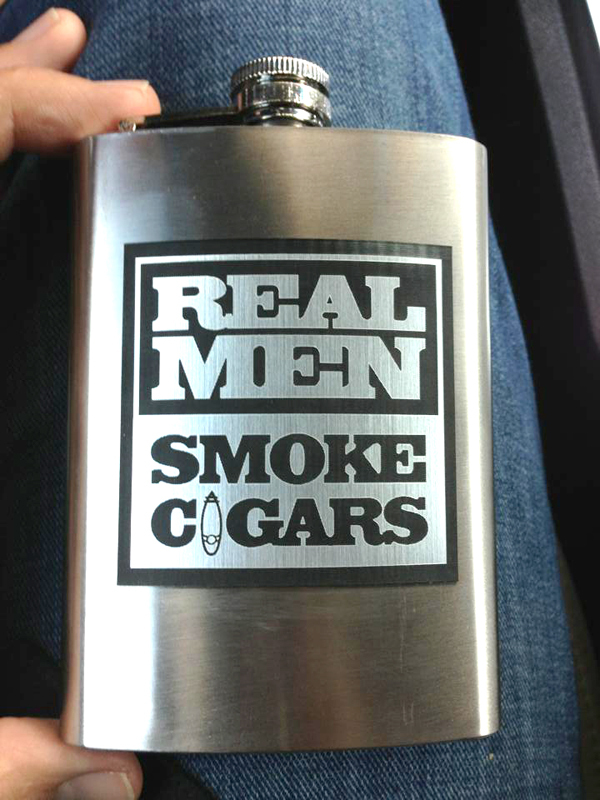 Each discount flask is individually leak tested for quality assurance! Read below for buying details. 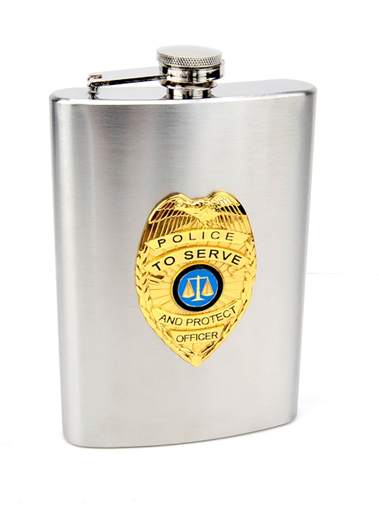 Perfect gift for the Law Man. leak tested for quality assurance! Comes with handsome box, cups and funnel. A little drink. That's it.